Back in the 1950s when young men dreamed of a Norton this is probably what their fantasy bike looked like. 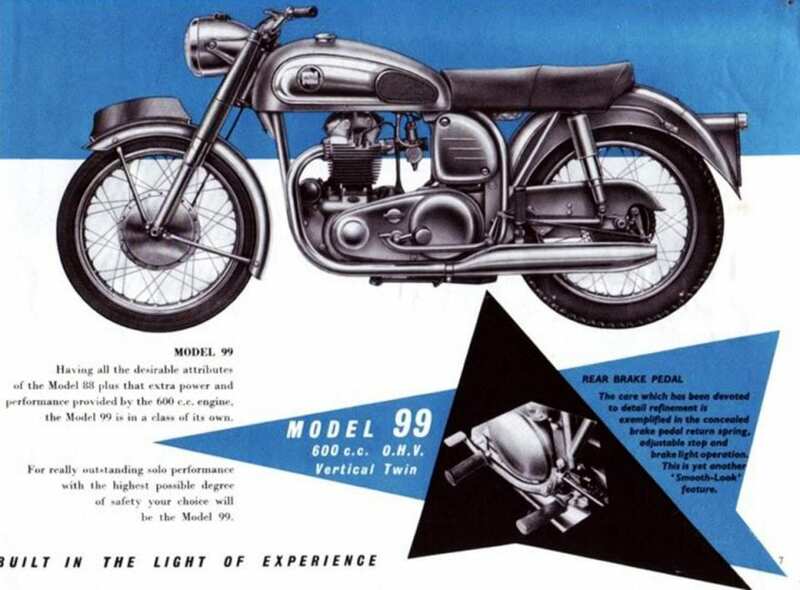 A ‘stylish high performance roadster with first-class steering, roadholding and brakes,’ Norton were justifiably proud of its ‘zestful and tireless engine, remarkably powerful brakes and a well-subdued exhaust. Steering is in the best Norton tradition and will please the many enthusiasts who rightly insist on first-class high-speed handling.’ Of course, quite a few of those star-struck young men ended up with the workaday 350 single instead (think of the Model 50 which appeared in RC153, the January issue of the magazine), instead of a 1957 596cc wideline Dominator 99 like this one. So maybe it’s time to make some of those boyhood dreams come true? 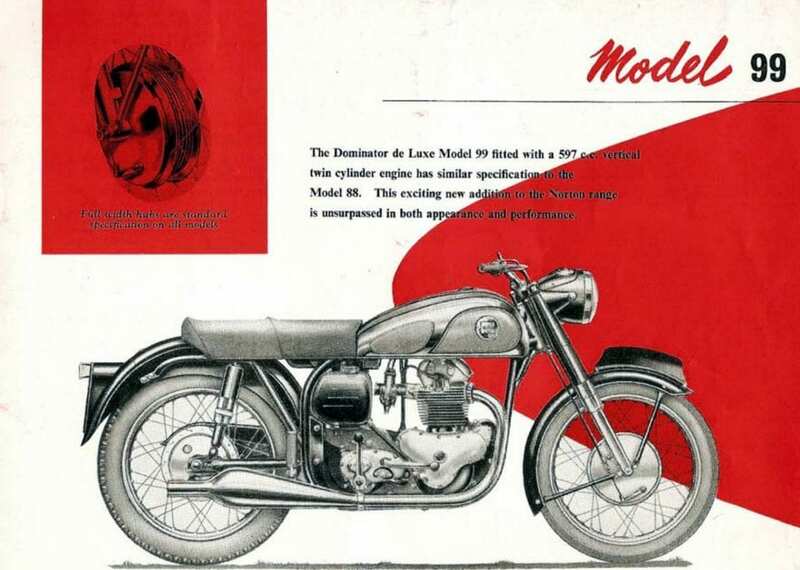 Offered alongside the 497cc Model 88, in 1957 the bigger Dominator was still a relatively new addition to Norton’s range. 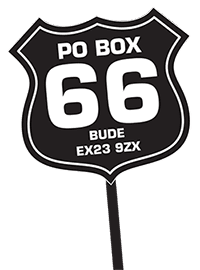 The 99 was introduced in 1955 by boosting both the bore and the stroke of the Dommi 88, from 66mm by 72.6mm to 68mm by 82mm. 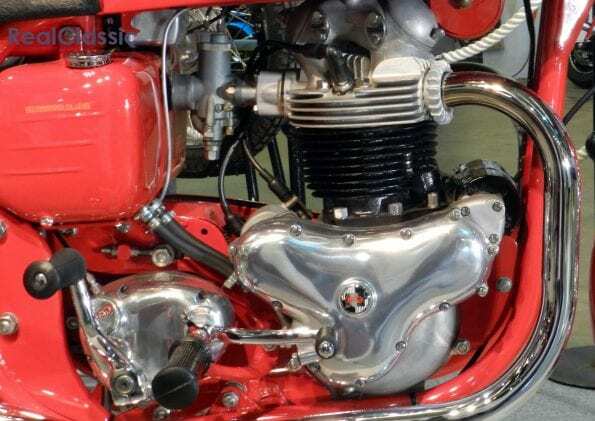 The bigger engine ran slightly lower compression (7.4:1) than the 500, and was fitted with flat-top wire-wound pistons, intended to provide closer tolerances which would make the engine quieter, especially when it was cold. 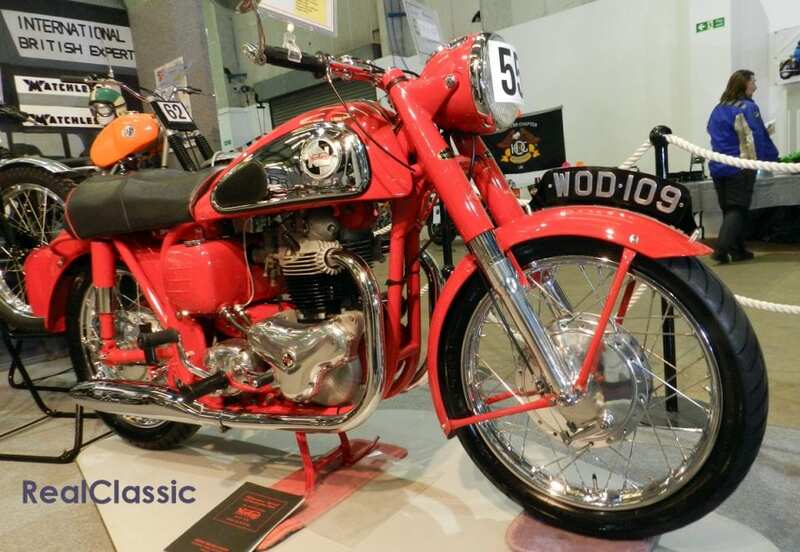 Unlike some performance twins of the time, where the engine seriously out-classed the capabilities of the chassis, Norton’s featherbed frame and Roadholder forks provided a controlled ride and responsive steering. ‘Even when the road surface was of a bumpy nature the model could be heeled over with confidence into fast bends, neither the front not rear wheel showed the slightest tendency to deviate from the line chosen by the rider.’ The full-width brakes weren’t half-bad, either. These days, prospective purchasers have an astonishing assortment of different Dominator models to choose between. That’s because Norton sold various versions of their Dominator twin for over two decades and these machines were extremely popular. There were four capacities: 500, 600, 650 and 750 (although the 750 isn’t actually called a Dominator); three types of trim, Standard, De-Luxe and Sports Special, the usual development of ancillaries over time and a series of suspension and chassis modifications. Scroll down to see our handy timeline of what happened when. 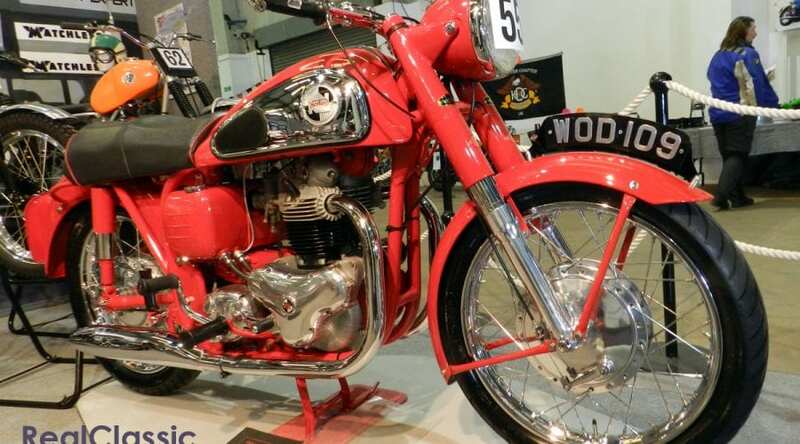 Norton swapped to alternator electrics and coil ignition in 1958, so for some enthusiasts this is definitely the Dominator to have. The pursuit of performance pushed up compression ratios and capacity, and added extra carbs and complexity to later models. 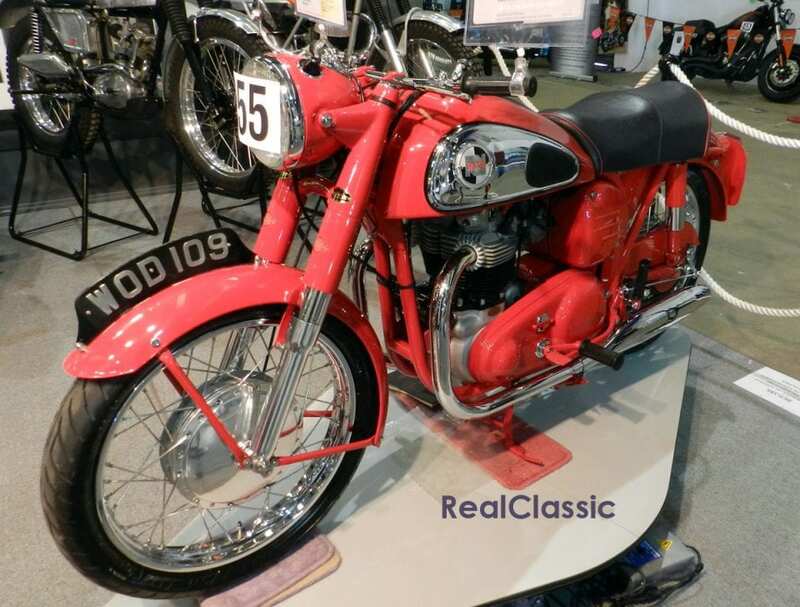 If your physique fits the wideline frame (riders with shorter legs typically prefer the slimline version which arrived in 1960), you might’ve joined the crowd at last year’s Bristol Show, admiring DougB’s bike as revolved majestically on the Taw and Torridge Club display. If you are thinking of buying a Norton twin like this one then your next port of call should be the Norton Owners’ Club.